Immerse yourself in Daniel's knowledge, creativity & fascinating Photographic World. I’m super excited to announce our first ever Photography and Retouching Workshop in Sweden. 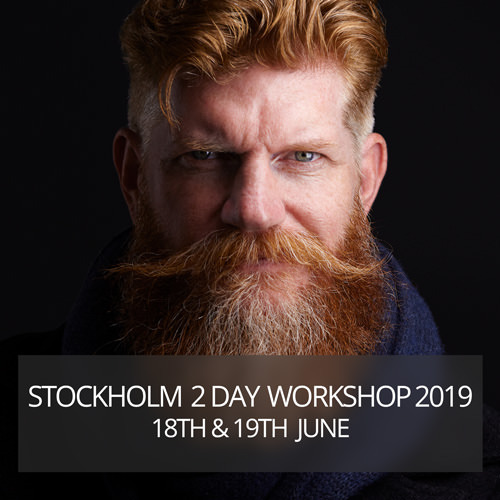 Join me for a 2 day Lighting and Retouching Workshop in the beautiful city of Stockholm in June 2019. I’m looking forward seeing you there. Es ist schon eine ganze Weile in Vorbereitung, aber wir schaffen es endlich nach Deutschland. Kommen Sie im Juli 2019 zu einem zweitägigen Beleuchtungs- und Bildbearbeitungs - Workshop in der schönen Stadt Köln. Ich freue mich sehr darauf, Sie dort zu sehen. Excited beyond belief! What an honour, London, here we come. 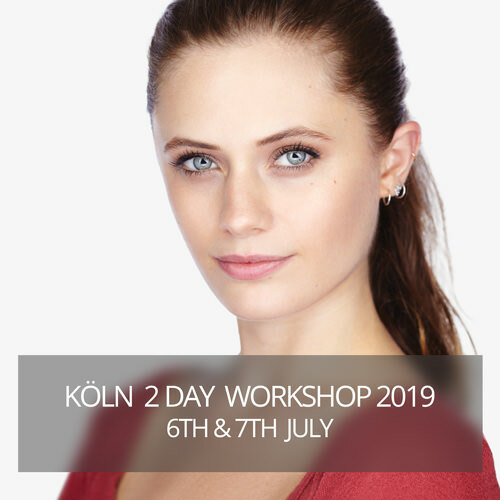 Join me for a 2 day Lighting and Retouching Workshop in the beautiful city of London in July 2019. I’m looking forward seeing you there. We are traveling to beautiful Dublin in August 2019 and would love to meet and nerd out with you all. If you’re interested in a 2 day Lighting and Retouching Workshop, let us know in the form below.